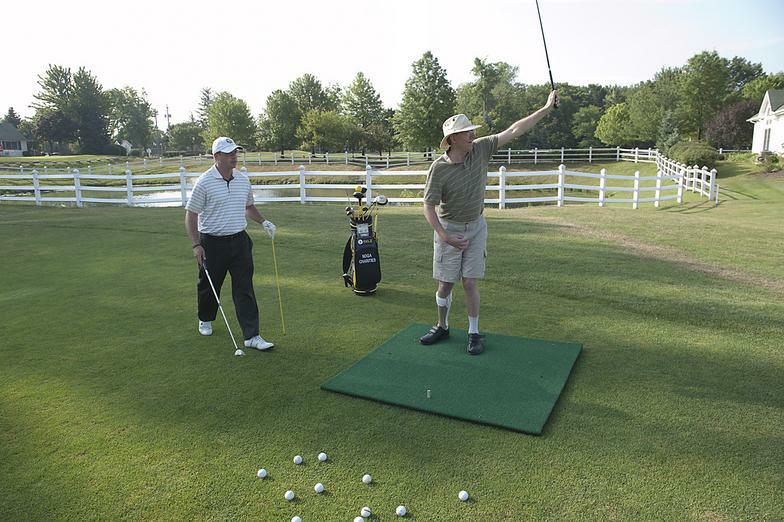 Since 2002, The Turn (formerly Northern Ohio Golf Association (NOGA) Charities & Foundation and Return To Golf® program) has been committed to serving people with physical disabilities in Northeast Ohio. Today, the program provides innovative programs, free of charge, to more than 200 participants annually at the campus of the Wharton Center at North Olmsted Golf Club. 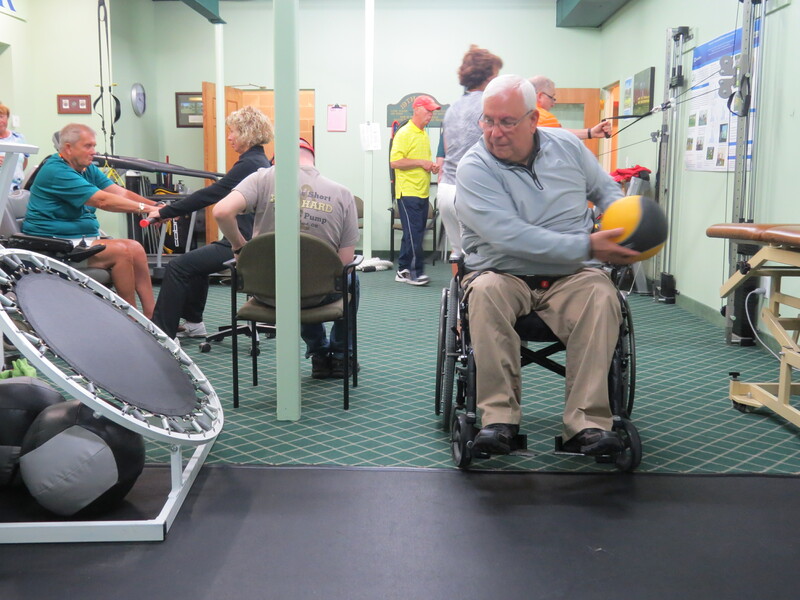 Program participants represented a broad range of physical disabilities, including stroke survivors, amputees, traumatic brain injuries, visual impairment, multiple sclerosis, cerebral palsy and parkinson’s disease. Under the supervision of our team of PGA golf professionals and fitness-oriented physical therapists, in addition to support staff from the Cleveland Clinic’s Rehabilitation and Sports Therapy department, participants at The Turn receive personalized fitness services designed to improve balance, coordination, flexibility and mobility. Individual and group programming sessions are conducted year round (45 weeks per year) on the campus of the Wharton Golf Center at North Olmsted Golf Club, which includes an on-site fitness center and indoor golf range. 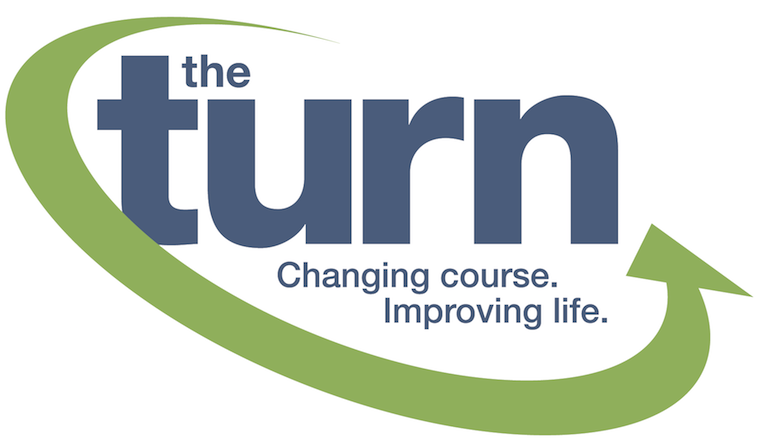 The Turn is changing lives each week, offering new stories of hope and success with each swing of the club. 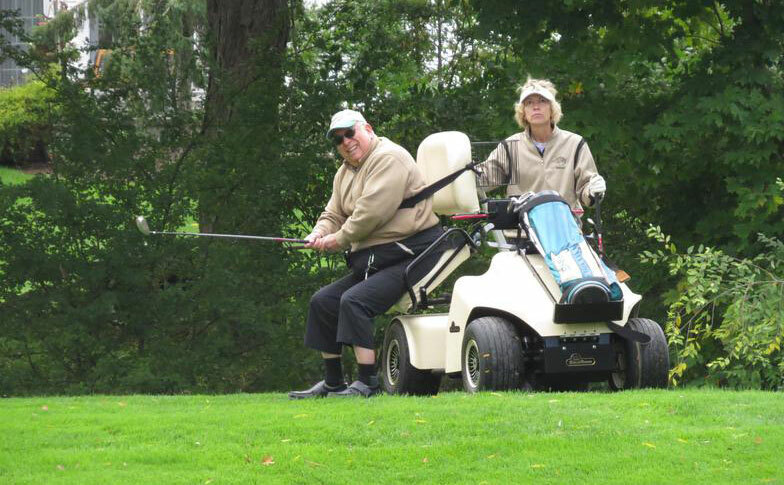 Thanks to the support of our donors and friends, we continue to take steps toward achieving our vision of serving more than 400 individuals with physical disabilities (20,000 visits per year) at the campus of the Wharton Center at North Olmsted Golf Club. We invite you to become part of the momentum!